Well, that was fast. 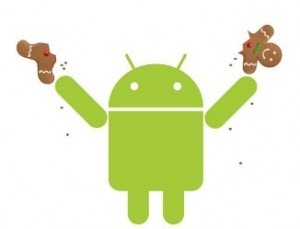 It hasn't been very long since the vold exploit was found that allowed root access to Gingerbread and Honeycomb systems, but Google has already patched it and moved the fix into the AOSP code (see these commits: , , , ). This means that once this update is pushed, we will need to find another route to achieve root access on devices running Gingerbread and Honeycomb.